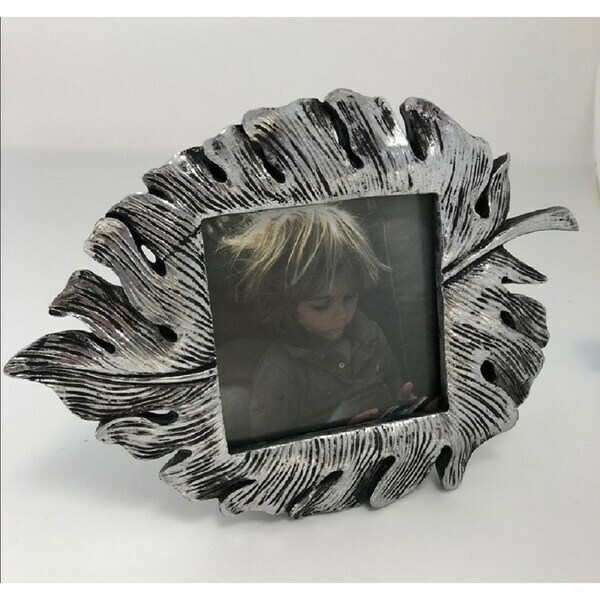 7.75" Silver Studded Glass Mirror Encased Photo Picture Frame 4"x6"
This unique and stylish silver leaf is the perfect frame of a loved one or an outdoor adventure. Dimensions 4.0 In. X 0.5 In. X 4.0 In.